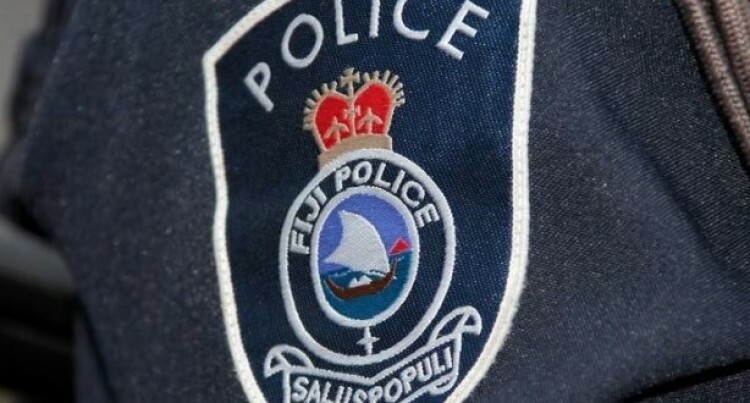 A 30-year-old man is in custody after a drug raid in his home in Kinoya where a parcel of dried leaves wrapped in aluminium foil, believed to be marijuana. Police are currently analysing the content of the parcel. In a separate incident, a 25-year-old was arrested by Police for possession of 3 sachets of dried leaves. Police is currently analysing its content. While another man in the Yasawa’s was arrested for cultivation of 40 plants of marijuana. Police continue with their investigations on this three different cases.